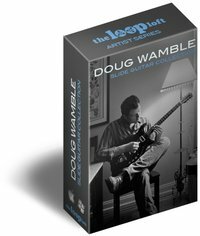 To produce our latest Loop Loft Artist Series release, we enlisted the talent of acclaimed guitarist, Doug Wamble (Wynton Marsalis, Norah Jones, Madeleine Peyroux, Branford Marsalis). 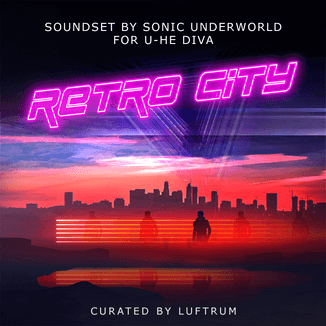 Recorded over the course of several days in NYC on Wamble’s signature Amistar resonator guitar, this collection of tracks covers a vast range of styles, from traditional Delta blues, to front porch folk, to singer-songwriter strumming, to dirty and distorted rock. The result? One of the most eclectic and inspiring loop libraries we’ve ever released – The Doug Wamble Slide Guitar Collection.